Among other thematic series of Pelikan Pens, the Wonders of Nature includes six special edition pens. 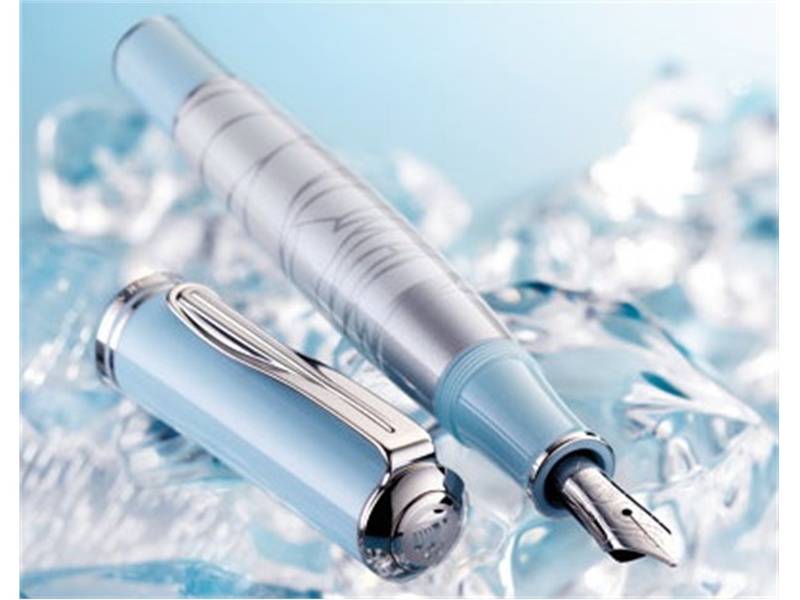 The Eternal Ice fountain pen was released in 2011, and is available for a limited time. The edition is most likely to be discontinued in soon! 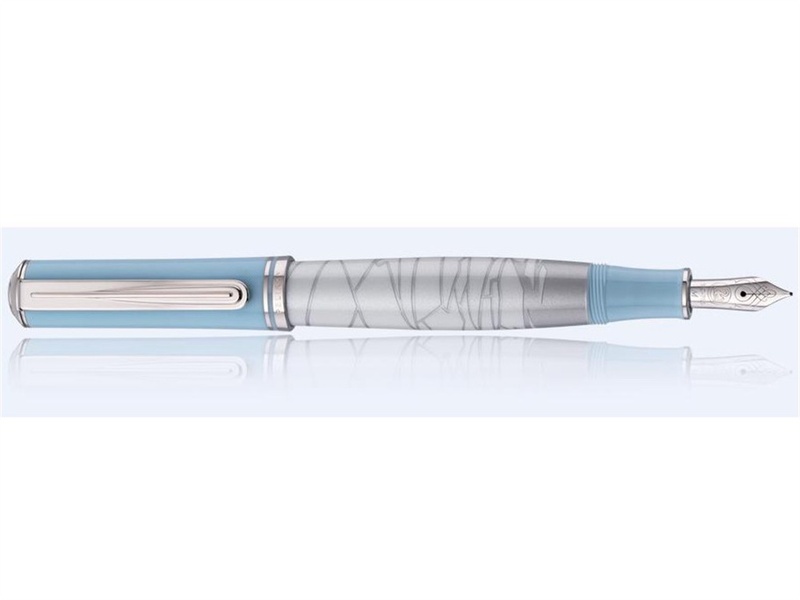 The pen is dedicated to the vast icy surface of Antarctica and the North Pole. The natural wildlife that can be found in these locations, together with the stillness and calm that the cold and windy landscape inspires makes this “Eternal Ice” one of Nature’s most impressive sights. The special edition Eternal Ice is lacquered grey and white and is further enhanced with elaborate palladium laser engraving. 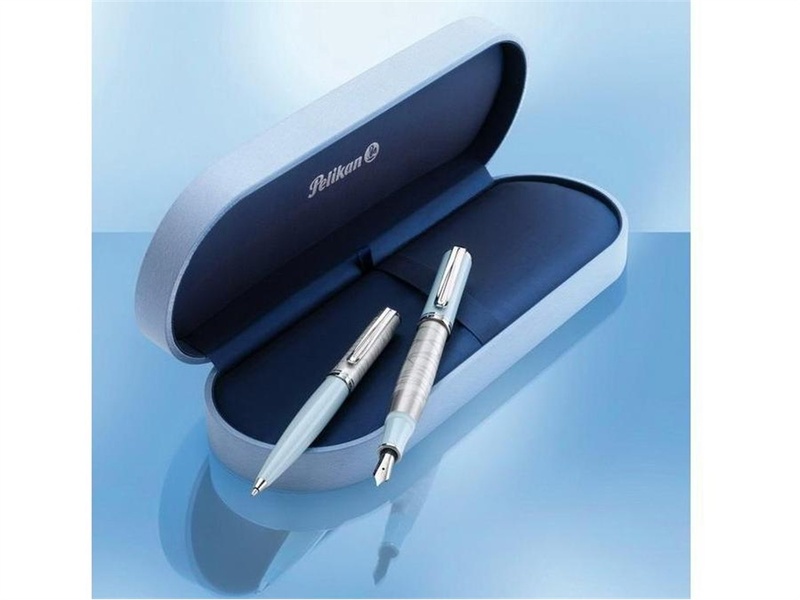 High gloss polish covers the lacquer and the rest of the pen is finished in light blue resin. White, blue and grey; the only colors of the Antarctic circle! The 18 carat gold nib with rhodium trim is exquisitely formed, polished and diligently run in by a master’s hand. This Special Edition is still available at Iguana Sell for those interested in completing this wonderful collection, or simply acquiring this great peice. Lighting up your day with Lamborghini! !Preview : Montegrappa Fortuna Pens!